Sales in a dangerously reactive mode in many organizations. 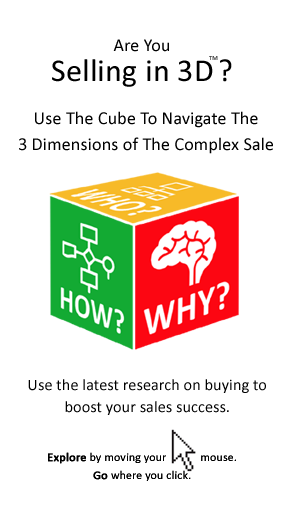 Indeed, research suggests that the seller is the initiator of contact in only a minority of instances – most opportunities are the result of the customer calling. 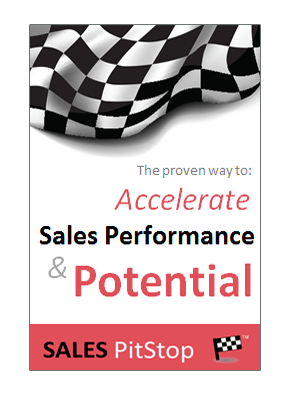 In this insight we will explore the results and the implications of sales success.